Moving is a big undertaking that most of us avoid if at all possible. Moving across town can be a hassle in and of itself, but can you imagine the stress and aggravation of moving hundred or even thousands of miles away? Moving an entire household takes time and planning. You pack carefully, hire the best movers possible, make dozens of calls for services and finally take off to your new home that may be just a state away but could also be clear across the country. One thing that people tend to overlook when planning a move is how to move their vehicles across long distances. As a result, you may have families that are driving two or three different vehicles putting miles and wear and tear on a car or truck that isn’t necessary. Door to Door transport can help you move your cars on a long move without you having the stress of driving cross country or worrying about getting several vehicles transported to a new location. Another vehicle that is often forgotten when considering a move is a motorcycle. They seem small and easy to move, but realistically, you shouldn’t be driving a motorcycle thousands of miles to a new home. It is also not very practical to take up valuable space in a moving truck for a motorcycle. Are you moving across the country? Motorcycle shipping is a must, and Door to Door Transport has the best motorcycle transport division in the county today. At Door to Door we know the time and money you put into your cars, trucks and motorcycles. These are investments you make for work and for play that you don’t want to risk losing. Our motorcycle transport service is the best way to move your motorcycle across the country without risking the long journey yourself which puts lots of unnecessary miles on your motorcycle as well as untold wear and tear from a long trip. When you trust us to move your motorcycle you are guaranteed to get excellent customer service, reliable transport of your motorcycle and safe delivery at your final destination. We have over thirty years of experience moving all types of vehicles and motorcycles. We know that there are many transport companies for you to choose from, yet we are confident when you start researching companies and reading customer reviews you will see that we have the knowledge and skill to make your move as stress free as possible. Our top goal is to stand out among other transport companies by providing top notch service that you can trust. In addition, we do not contract out our motorcycle transport. We own our own trucks for transporting your precious cargo. Don’t let a move across the country get you stressed out and unable to focus on getting your family to their new home. Let us take some of the stress out of the equation by using our motorcycle transport service. Motorcycle shipping may not be the first thing that comes to mind when you are planning a big move, but it should be on your list of things to take care of before you head out to your new home. It is impractical to drive a motorcycle long distances just for a move, and it may be inconvenient to load your motorcycle up on a truck or in a moving van. Inadvertent damage could result from trying to take care of this task yourself. 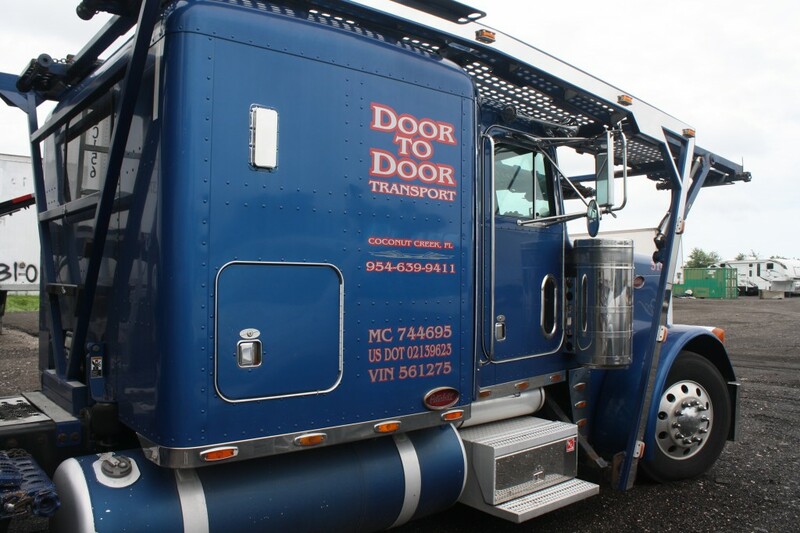 Let the experts at Door to Door Transport help you get your motorcycle to your new home in exactly the same condition it was before the move. 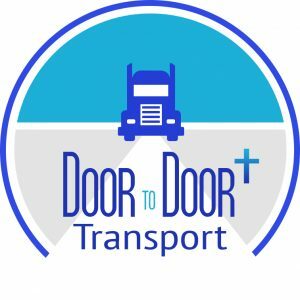 Visit our website at www.doortodoortransport.com to find out about all our services from car shipping to boat shipping to motorcycle shipping. You can find informative articles, customer testimonials and a FAQs page that will help weight the benefits of using a transport company against trying to move your motorcycle across the country on your own. You will soon find out why we are the best in the industry, and that trusting us with moving your motorcycle or other vehicles will be one of the best decisions you ever make. Call us today at 866-802-7447.